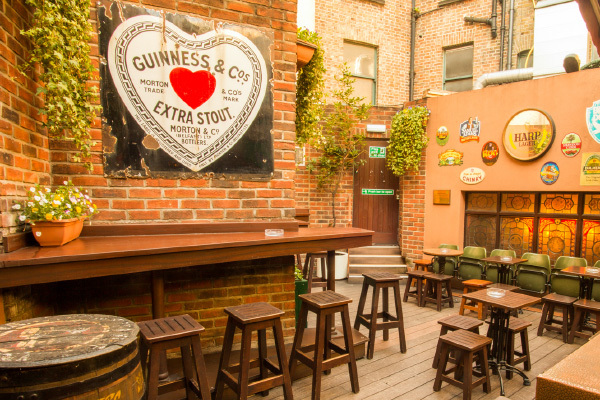 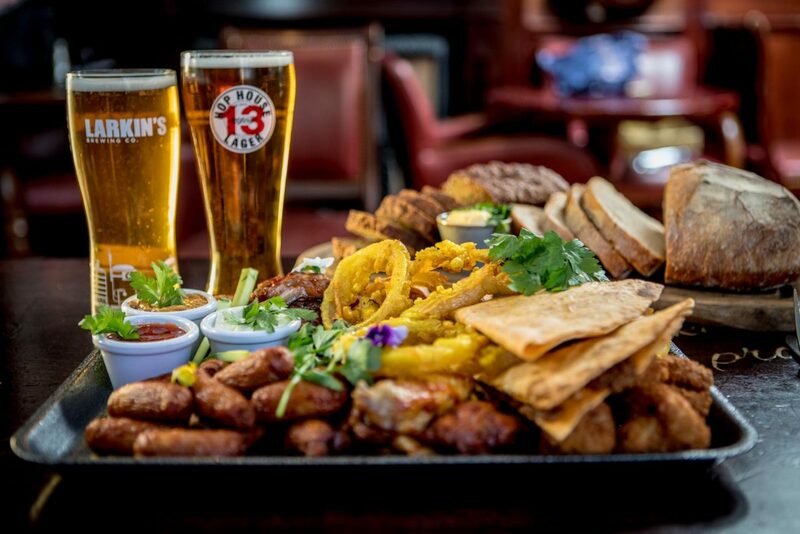 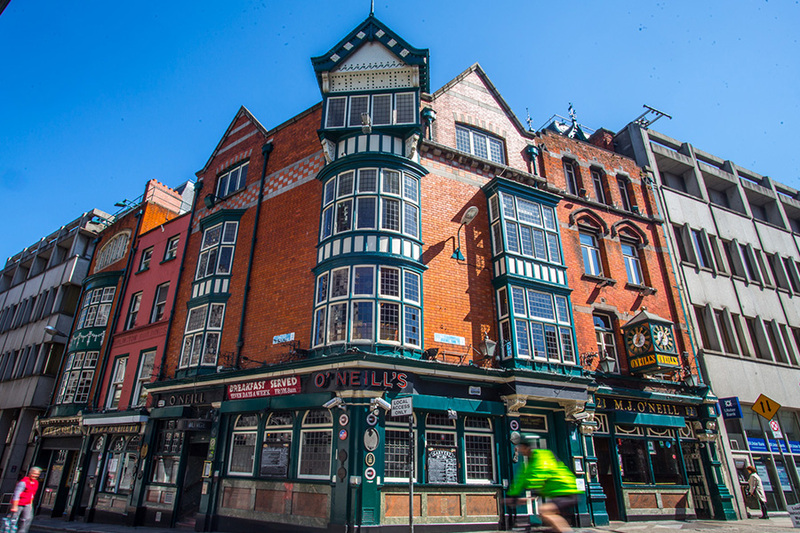 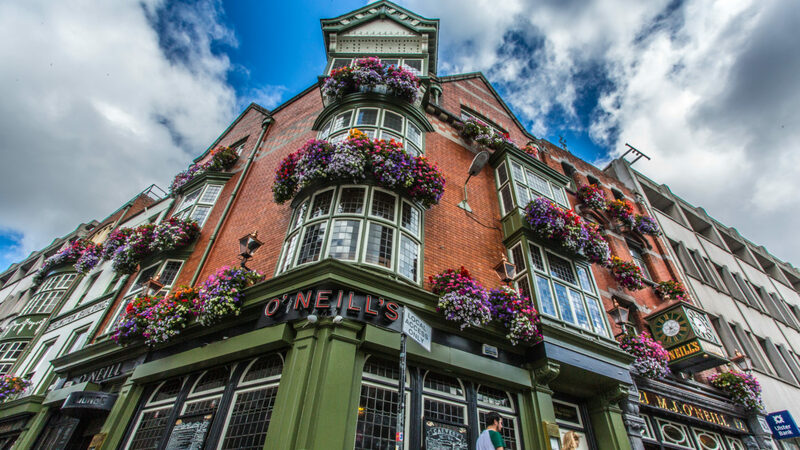 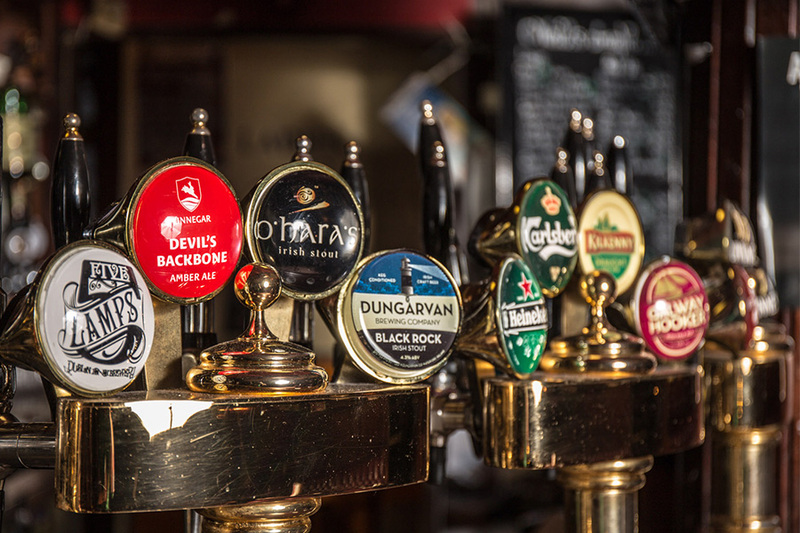 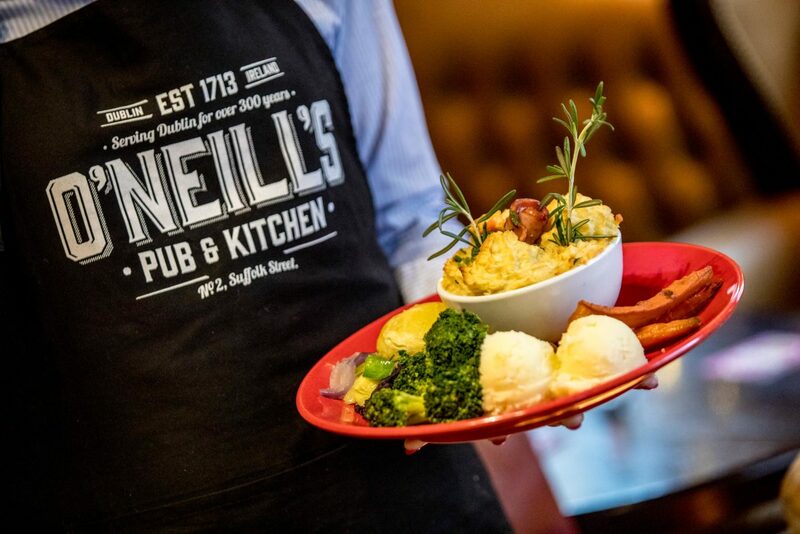 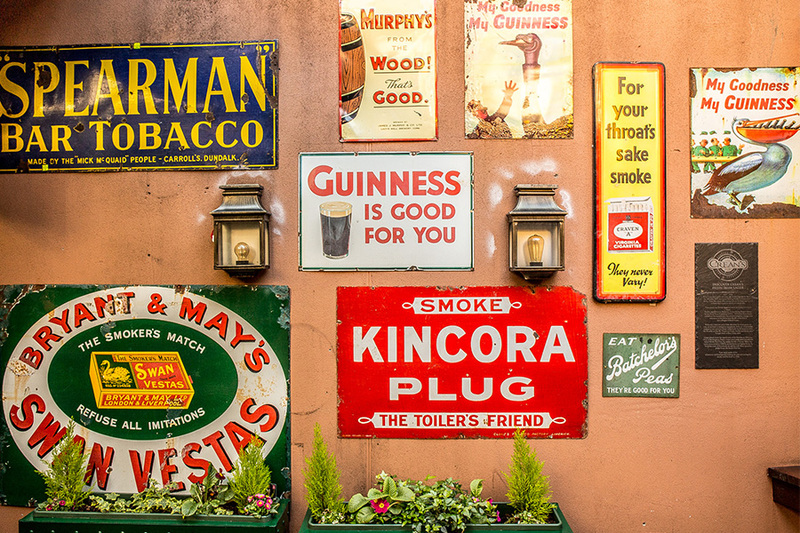 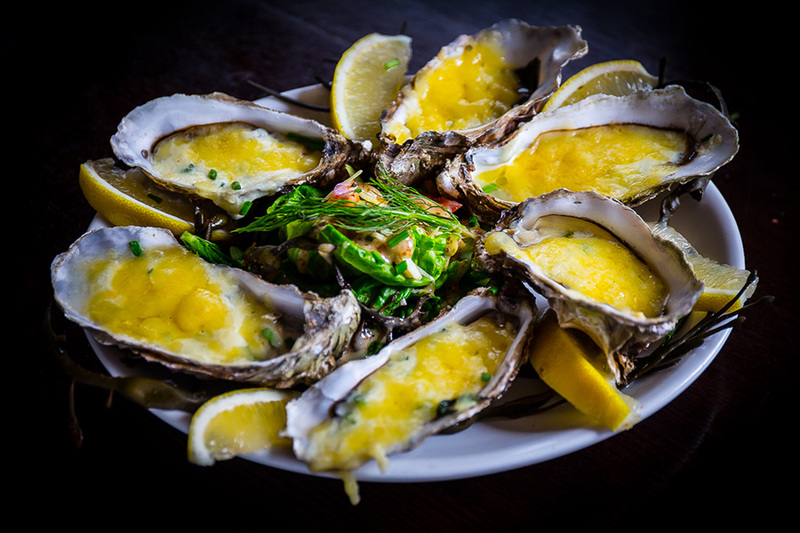 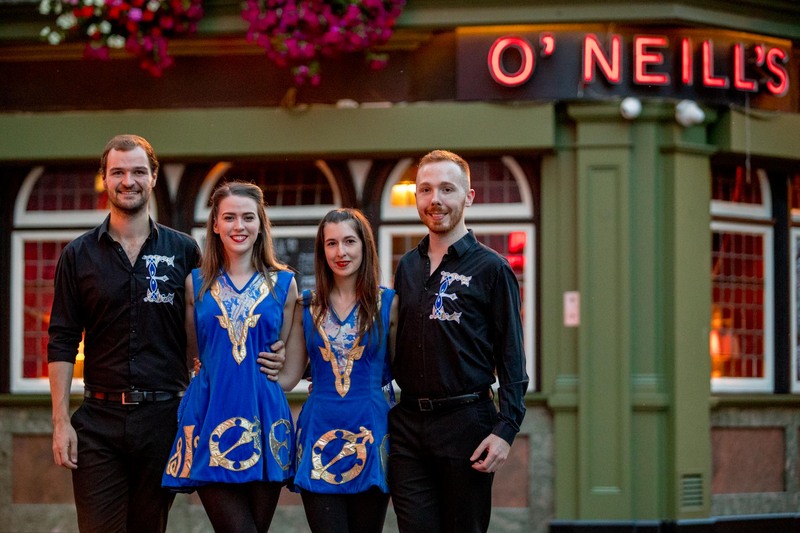 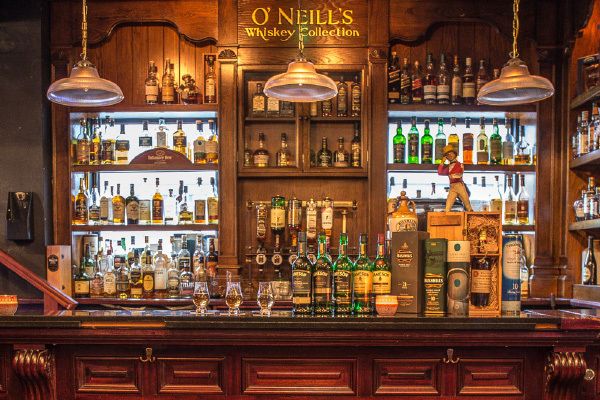 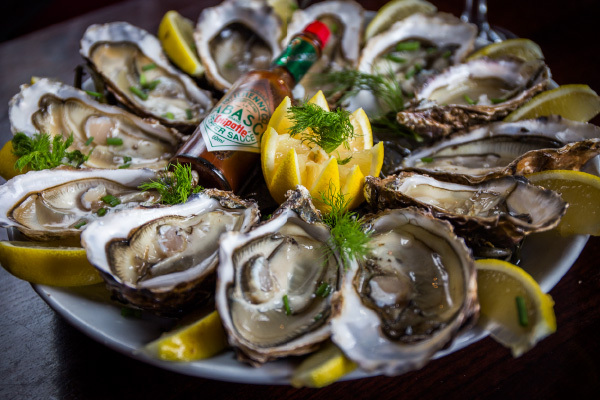 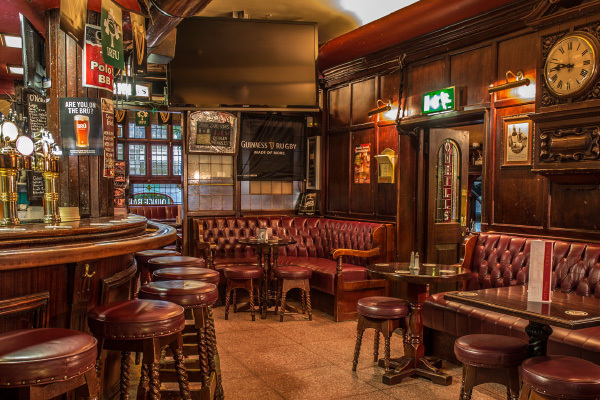 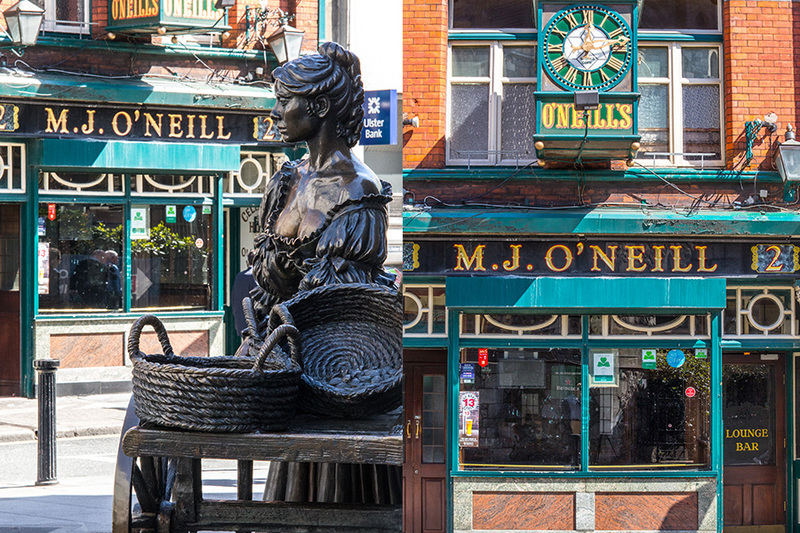 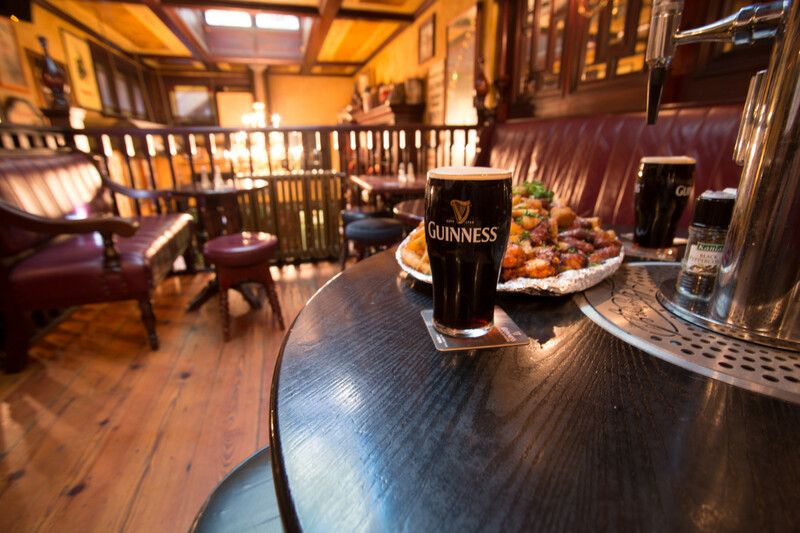 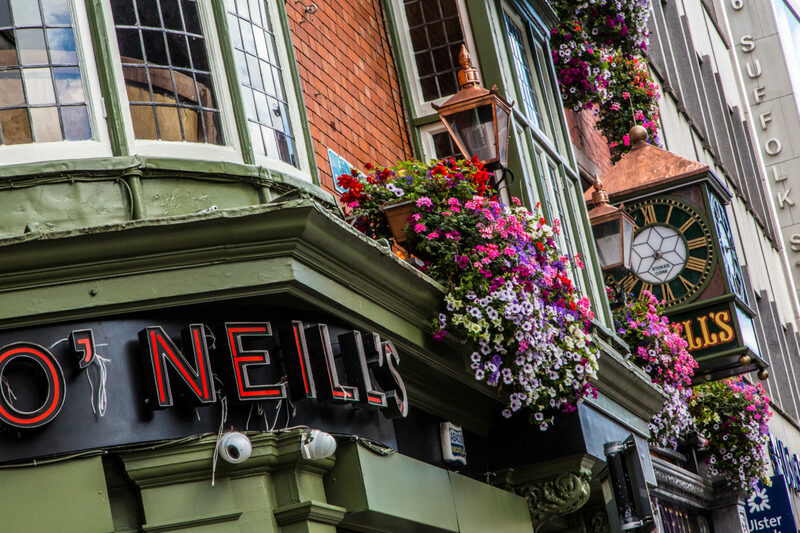 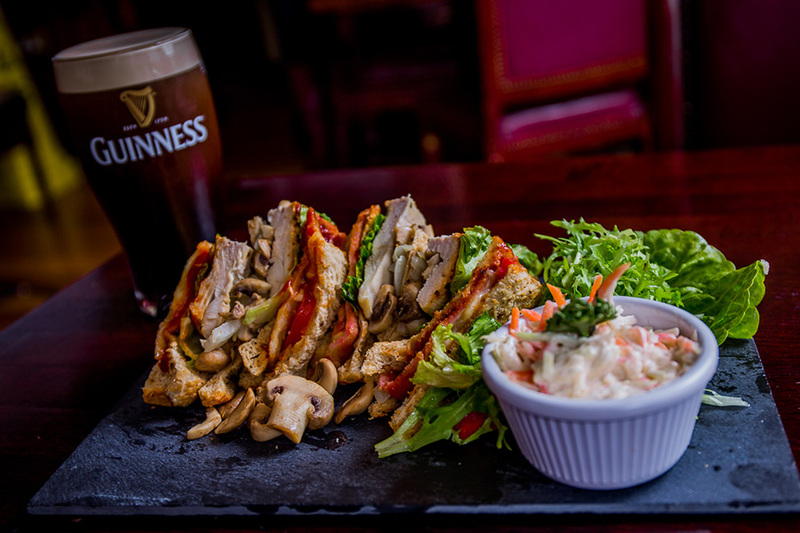 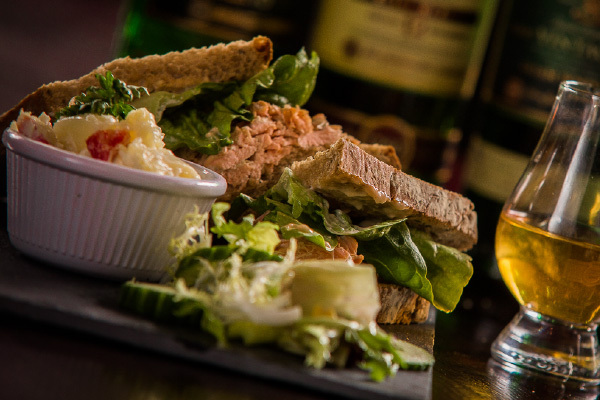 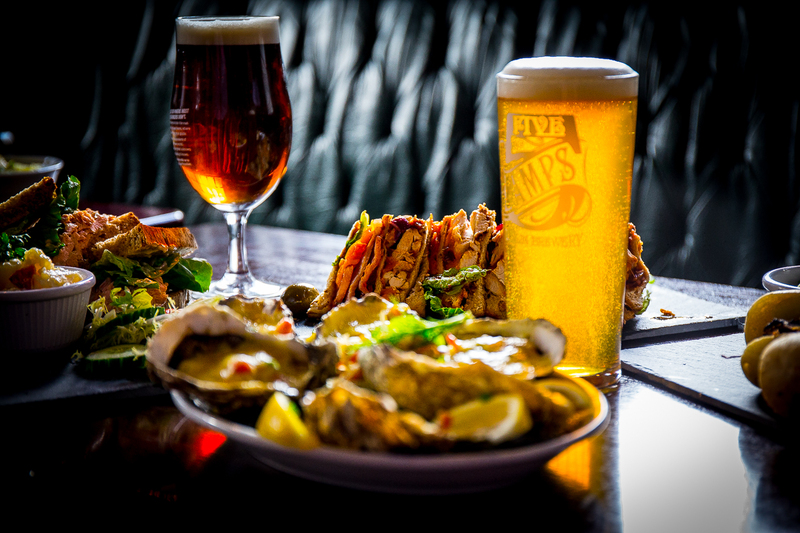 Situated in the historic heart of Dublin just a stones throw from Temple Bar is O´Neill´s Pub. 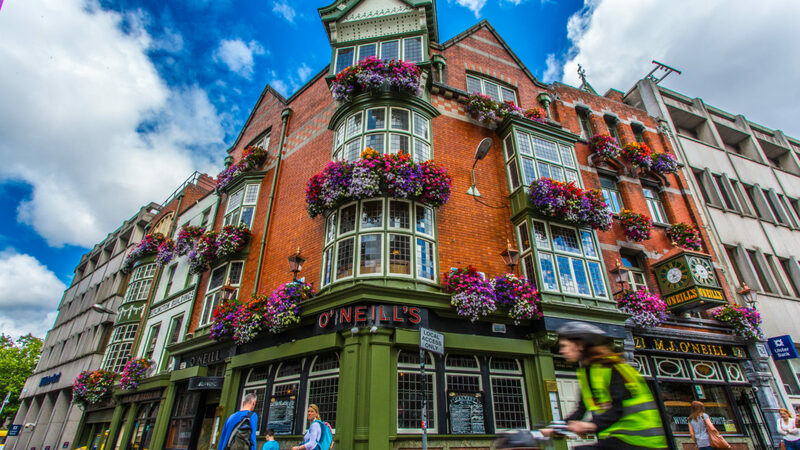 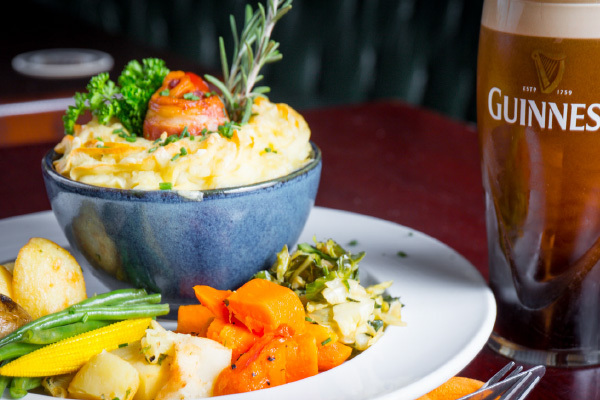 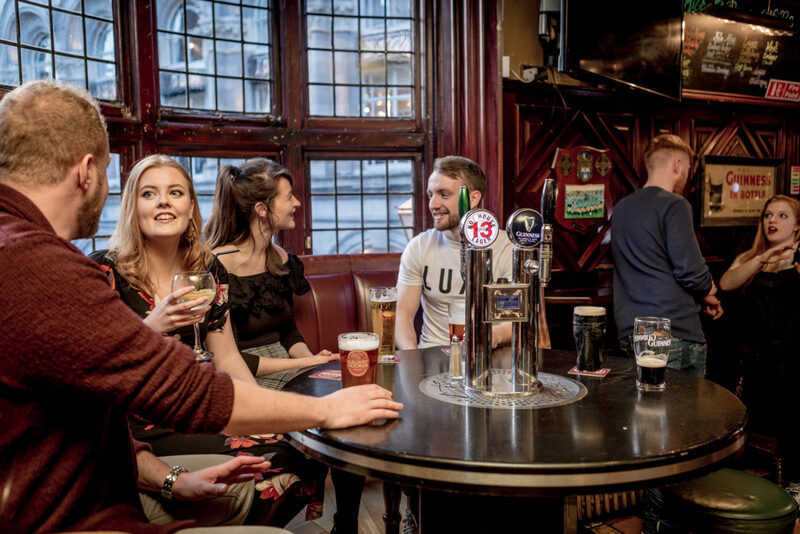 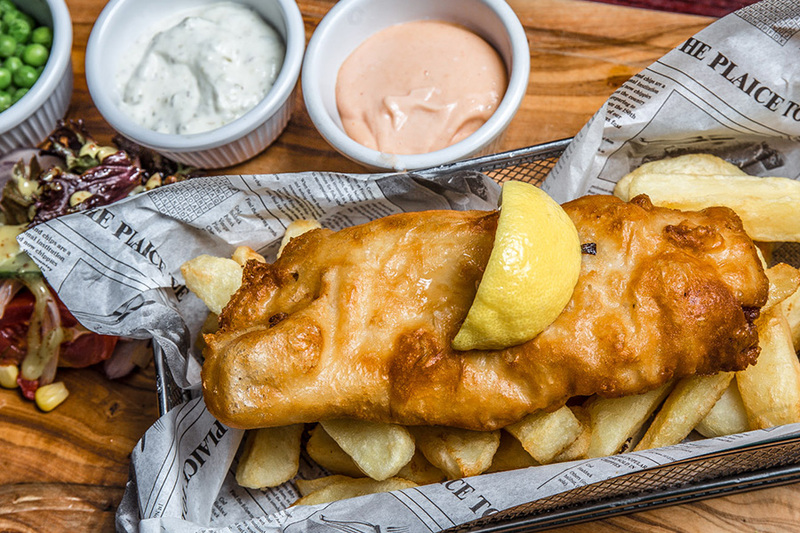 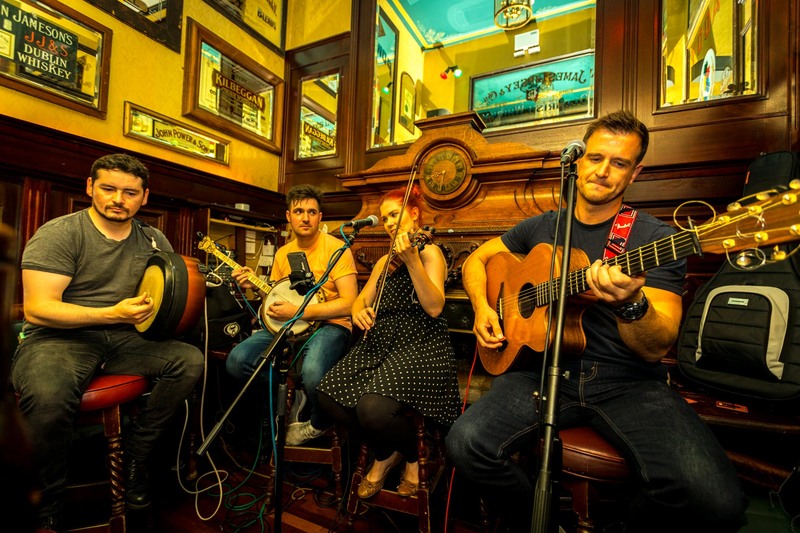 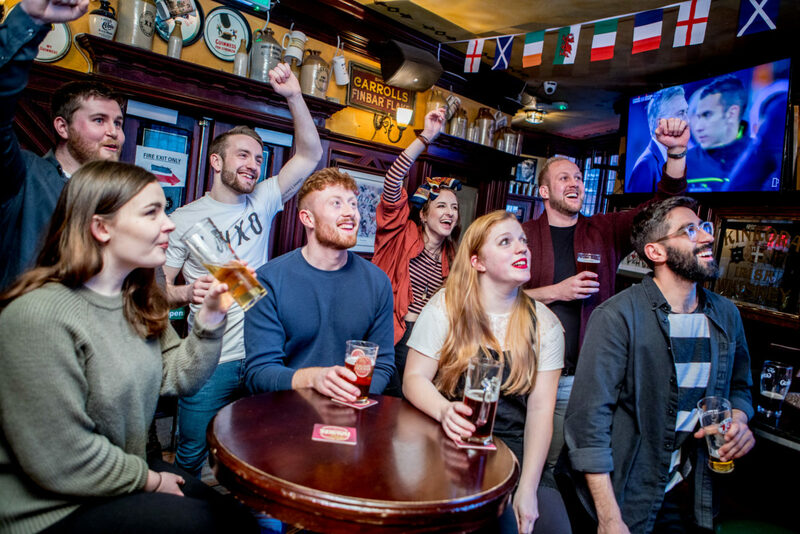 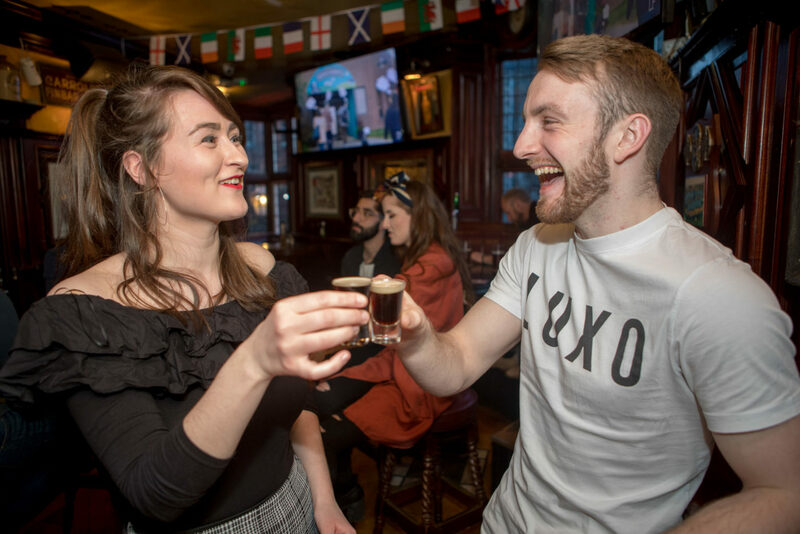 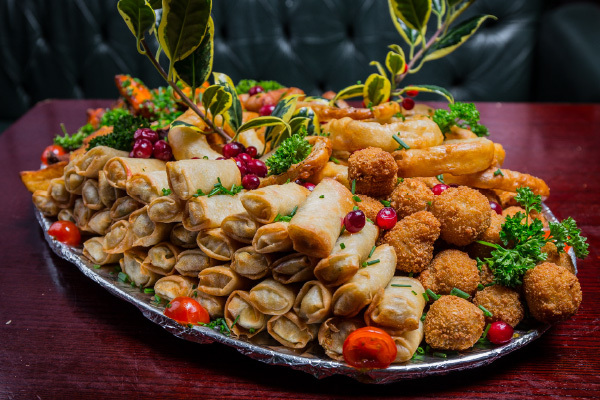 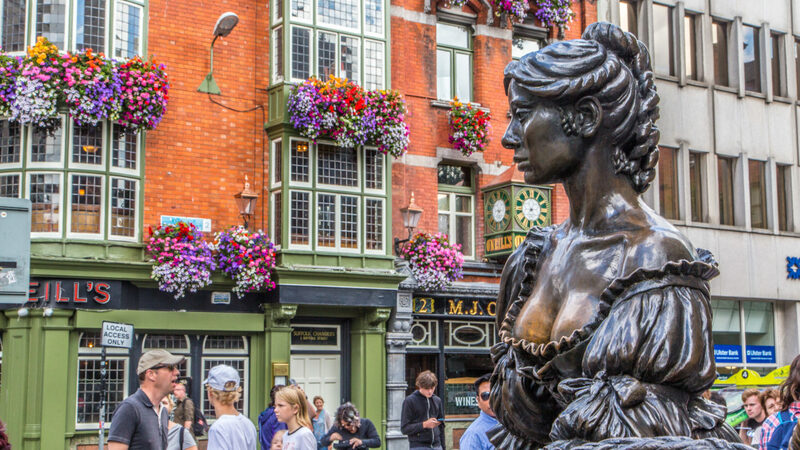 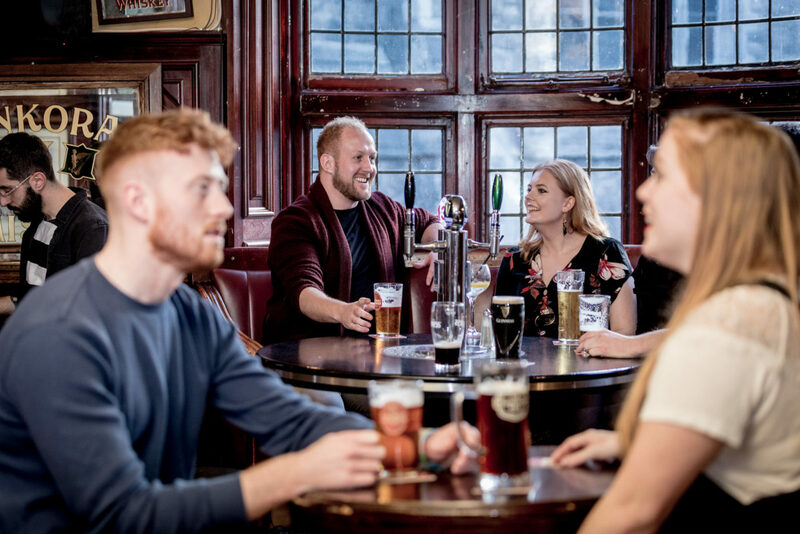 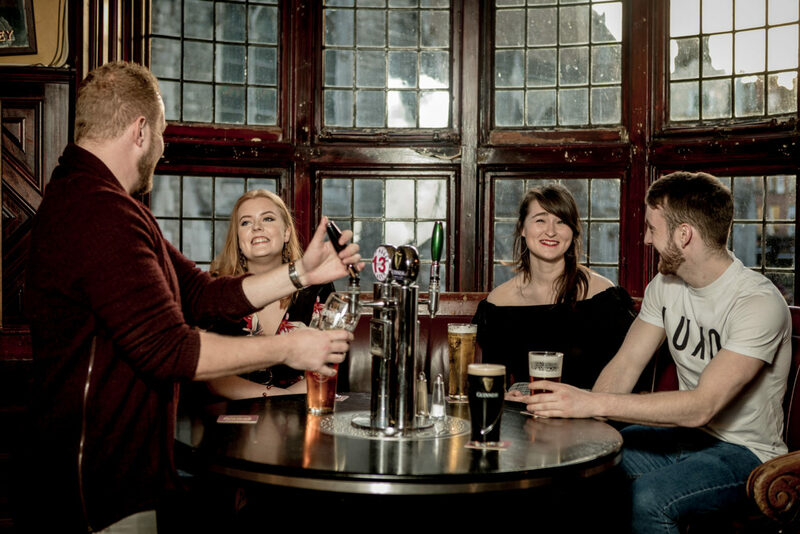 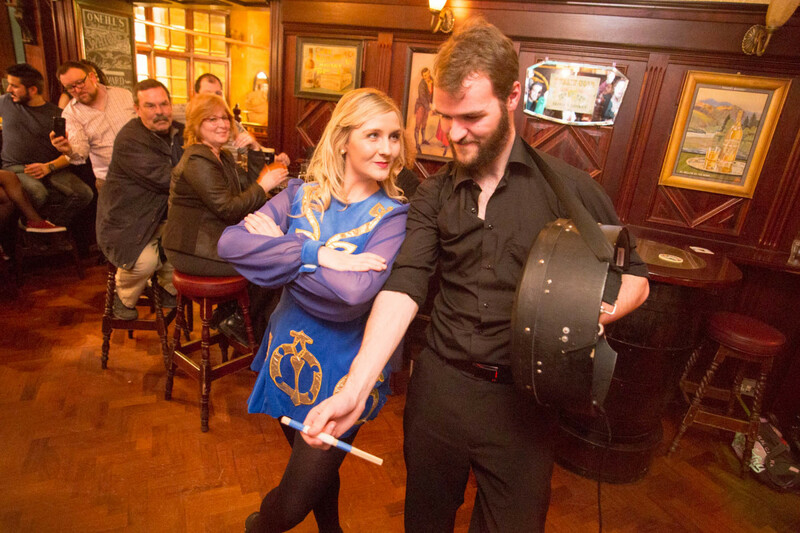 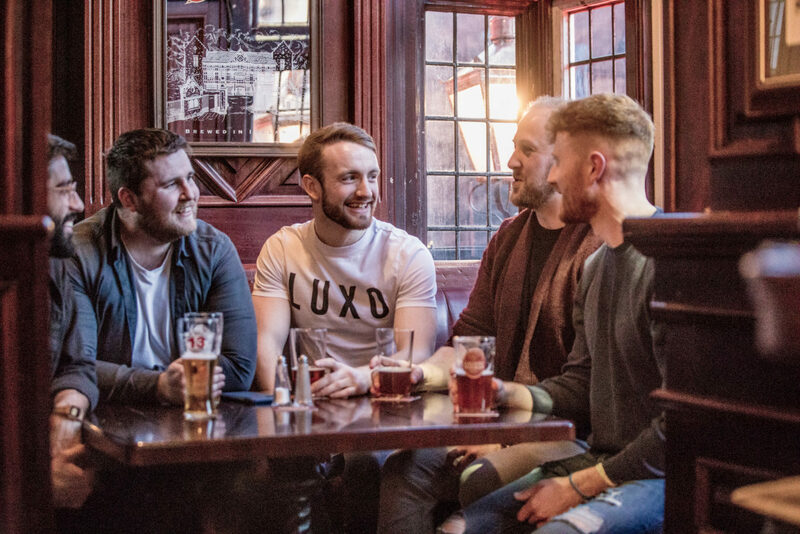 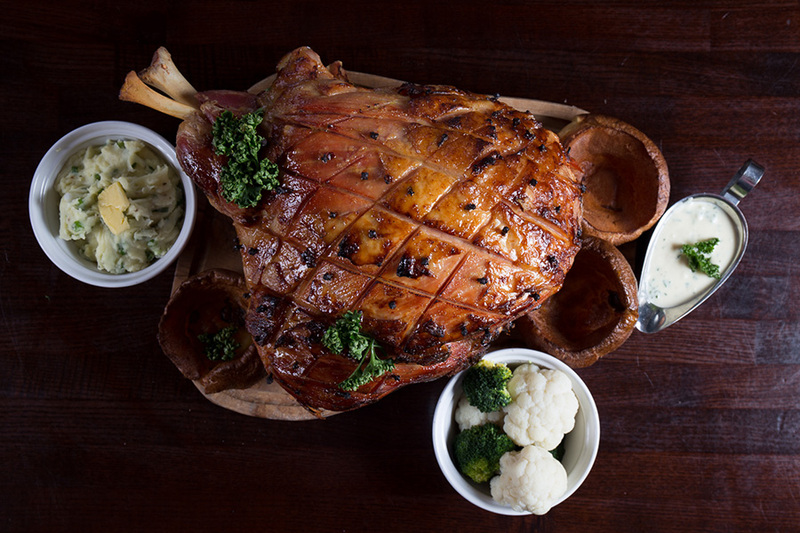 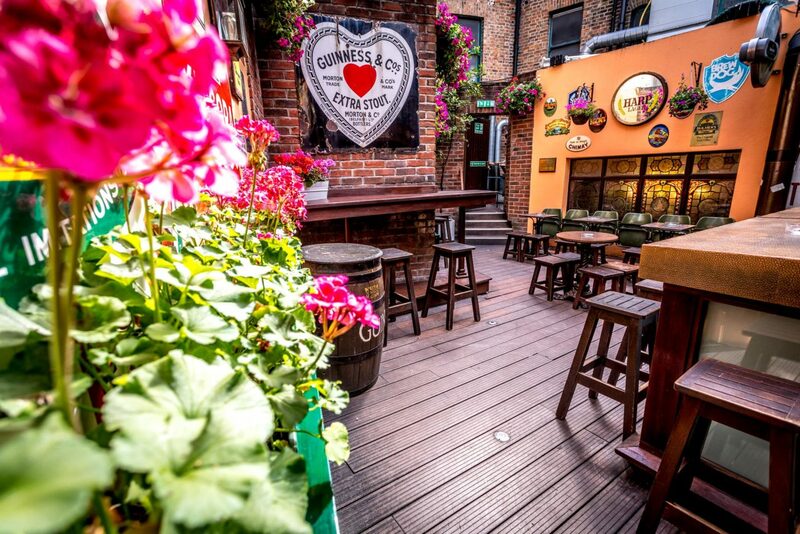 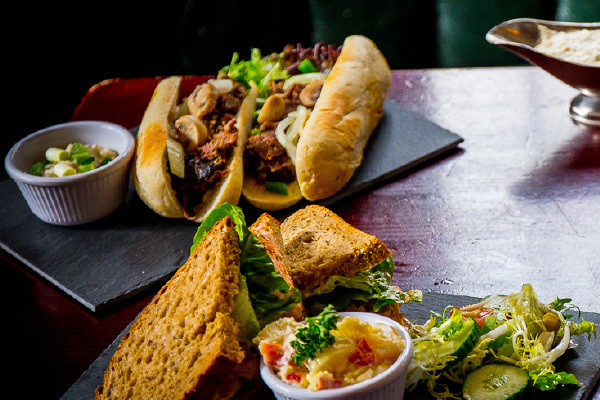 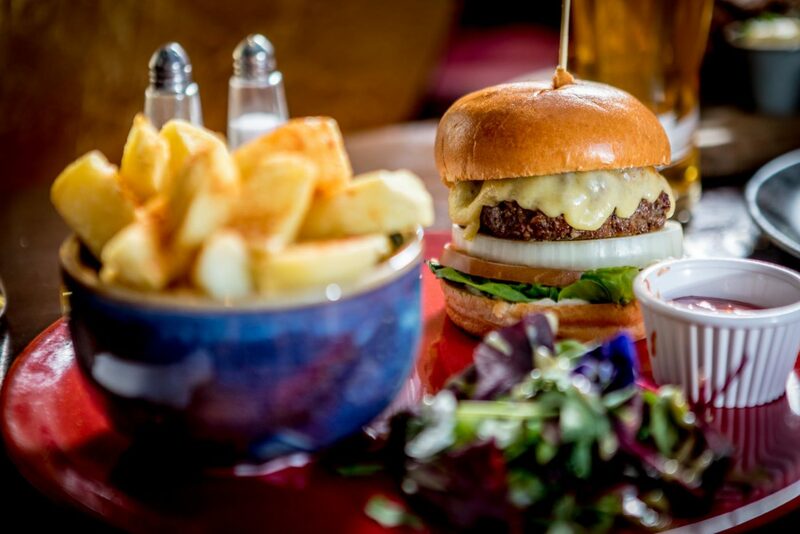 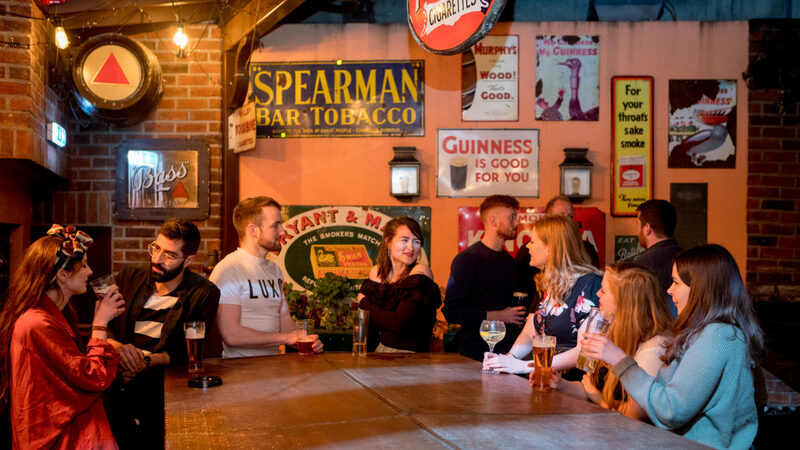 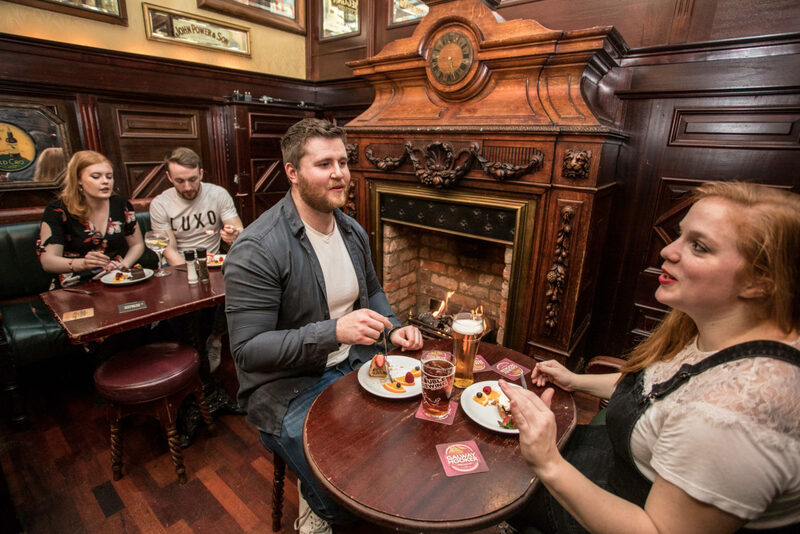 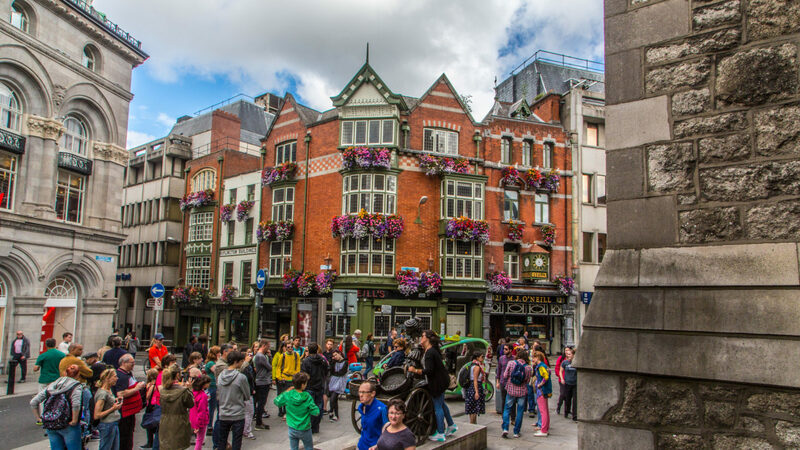 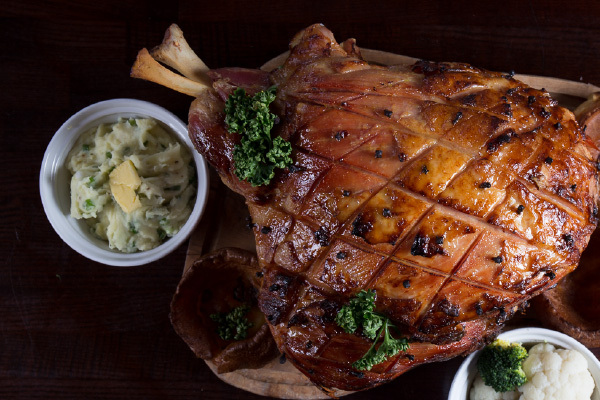 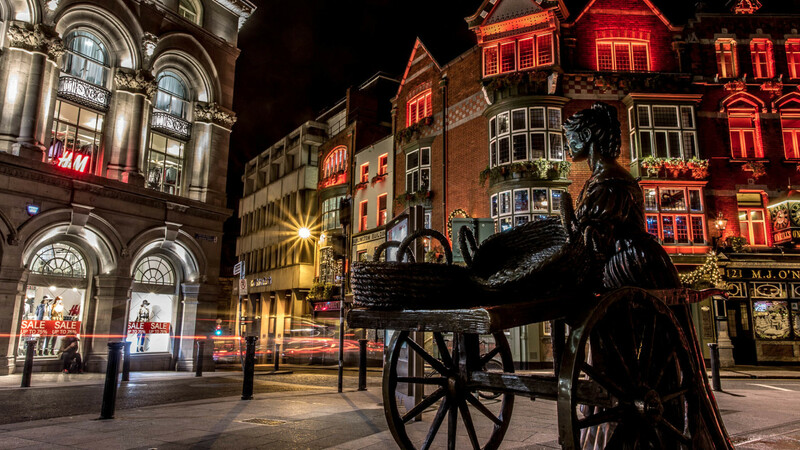 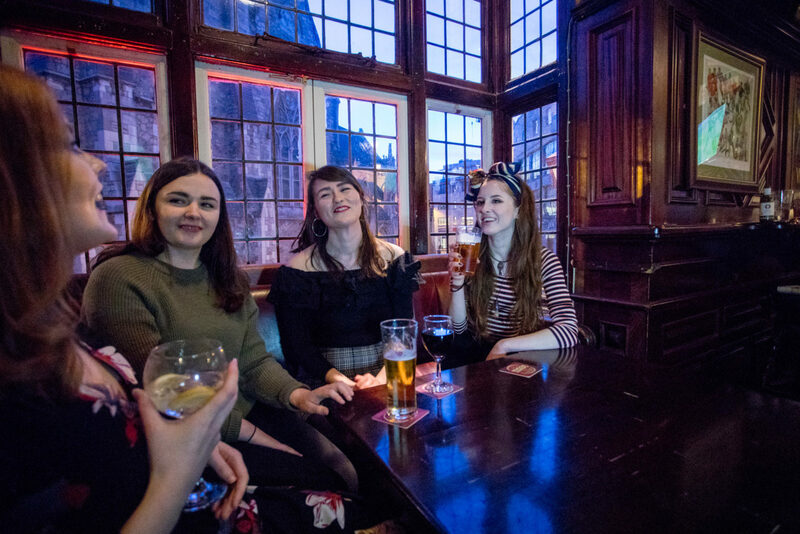 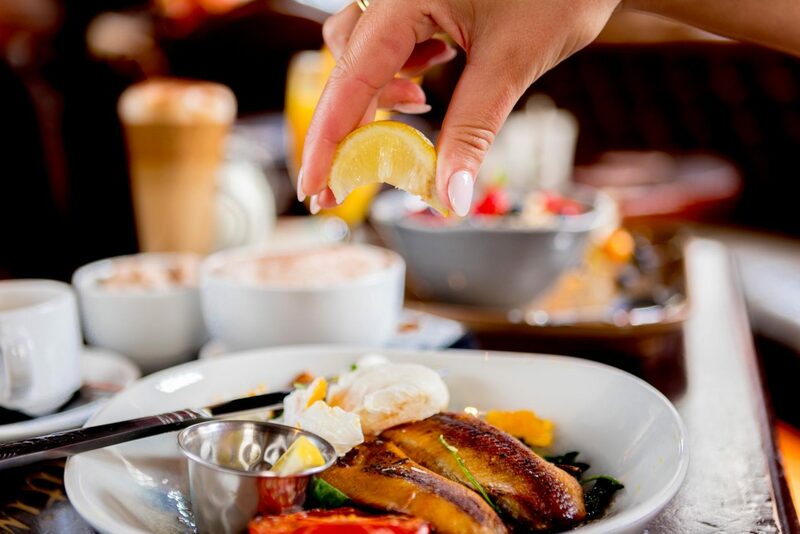 Around the corner from Trinity College, Grafton Street and the world-famous Molly Malone Statue, it´s the perfect place for a quiet pint, a tasty meal or a lively music session or just to rest your feet for a while. 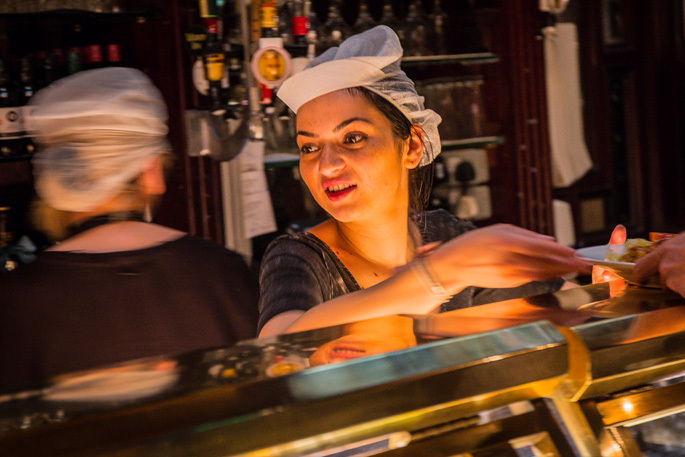 You´ll always be sure of a warm, friendly welcome. 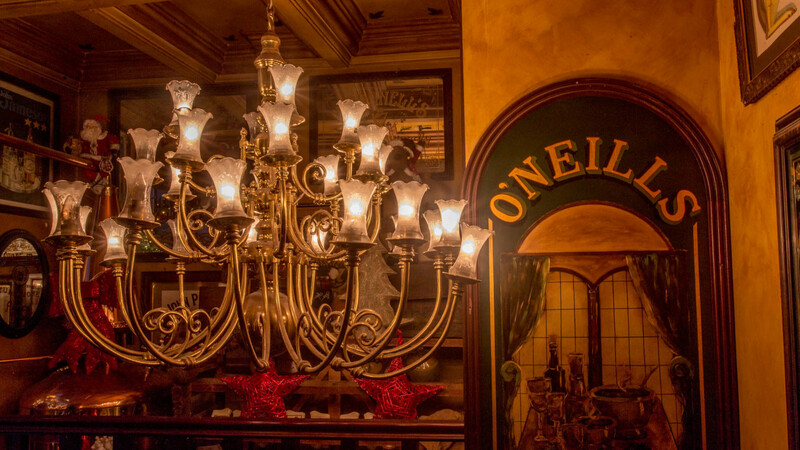 O’Neill’s is a genuine traditional Old Irish pub renowned for its friendly staff and patrons, its great atmosphere and world-famous food. 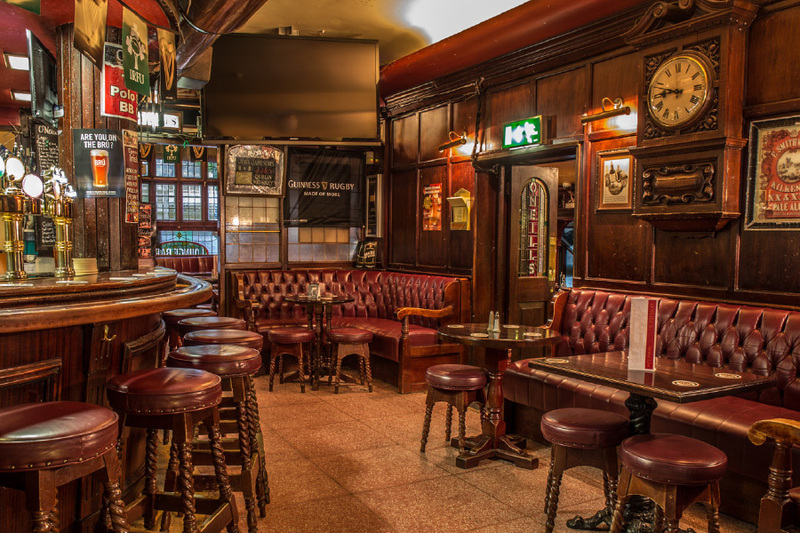 It looks like a regular pub from the outside, but inside it’s a pleasure to drink in, with its various nooks and crannies, upstairs and down. 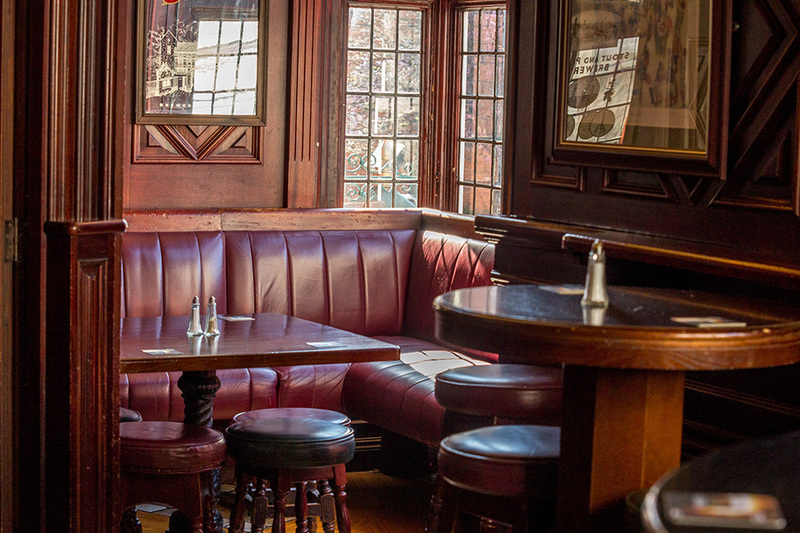 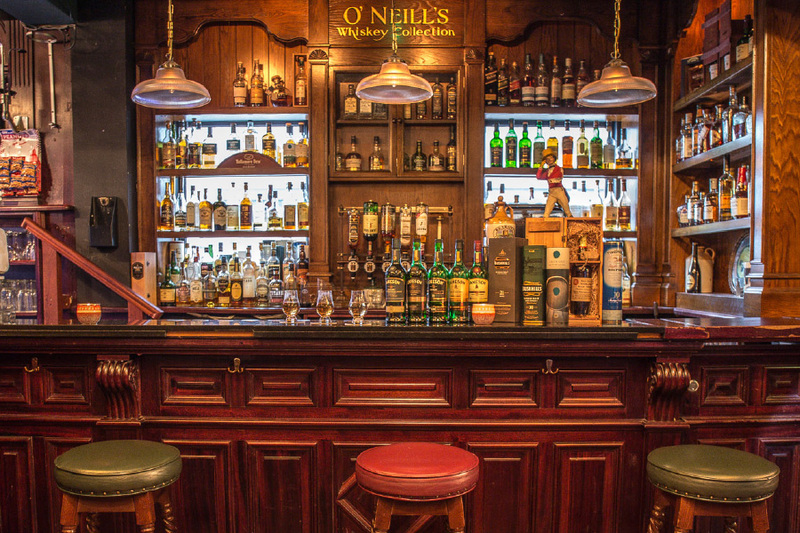 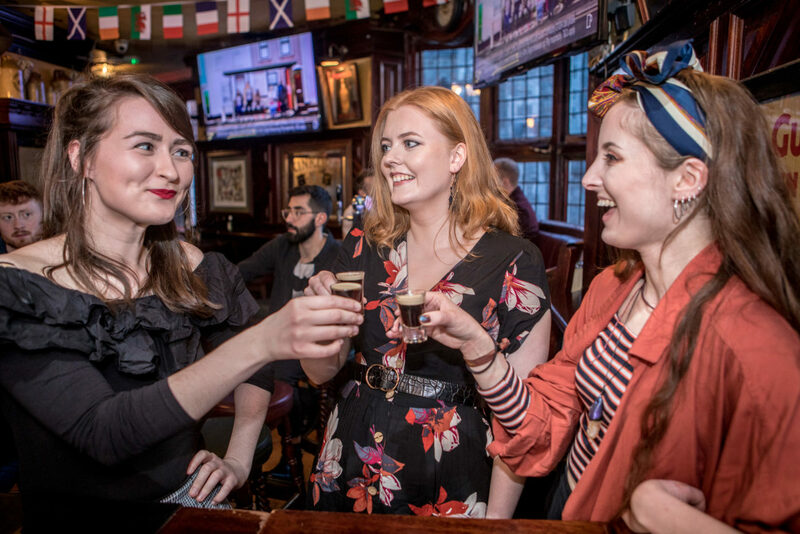 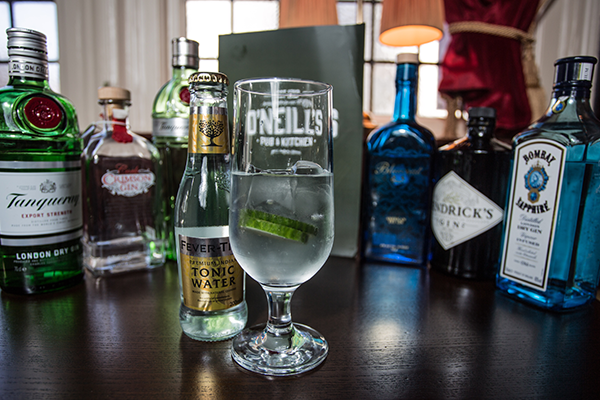 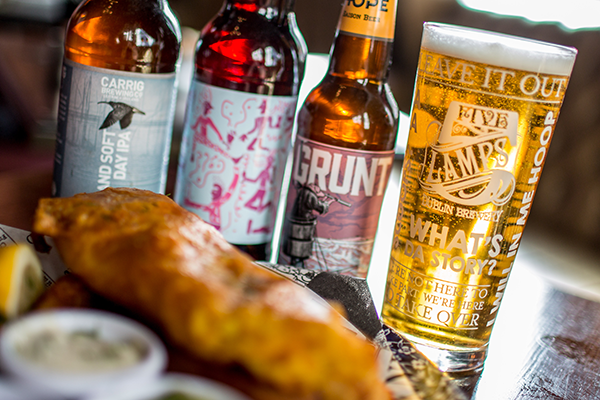 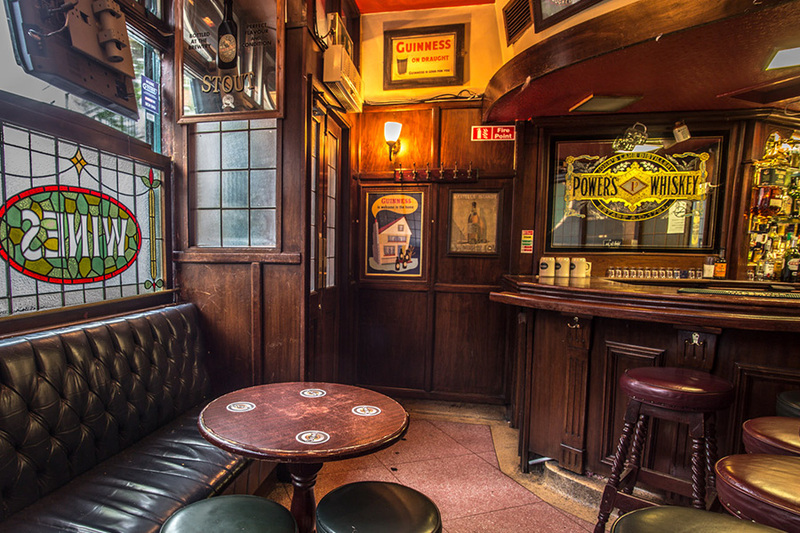 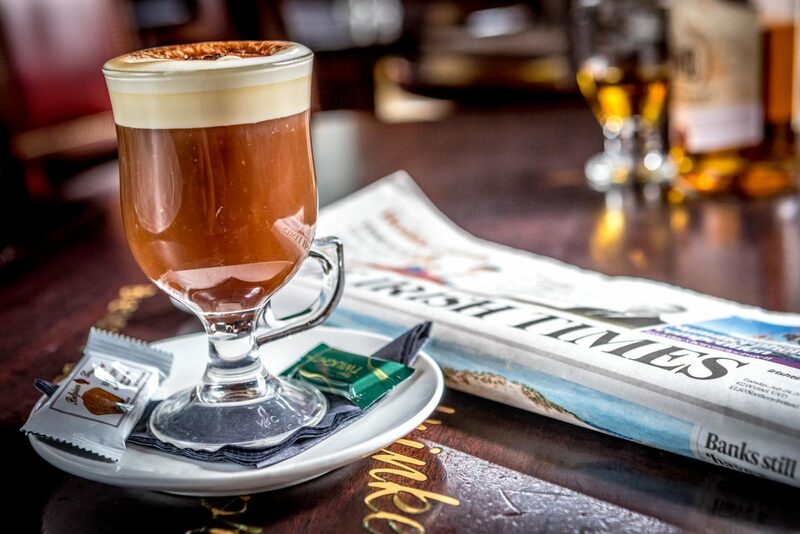 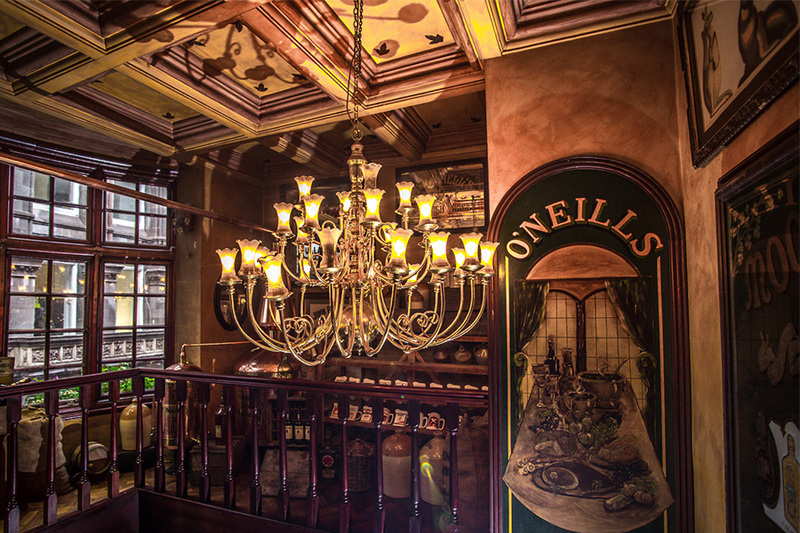 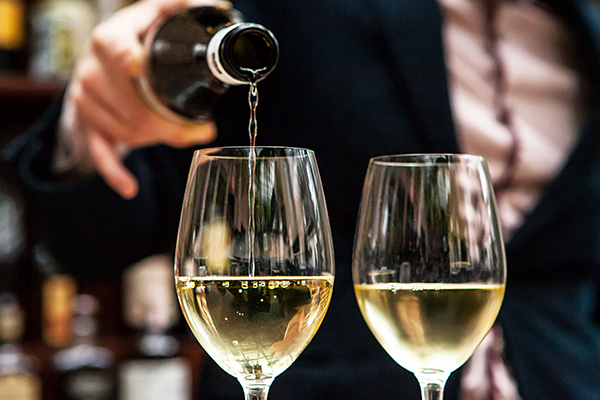 Whether you want to enjoy the great pub atmosphere or find a quite corner for yourself, O’Neill’s have it all.